Highest state protocol events, exclusive congresses and conferences, exquisite formal and informal solemnities, and other luxurious happenings take place at Brdo pri Kranju in its natural environment with the beautiful scenery of the mountains. With almost 500 hectares of surface at the doorstep of the Alps, Brdo estate boasts in rich natural and cultural heritage. There you can admire thousands of vegetable and animal species and their numerous habitats, unique beehive endings, scattered hayracks, former castle stables and orangery, open-air sculpture collection, and last but not least the Brdo Castle as the most prestigious building on the estate. 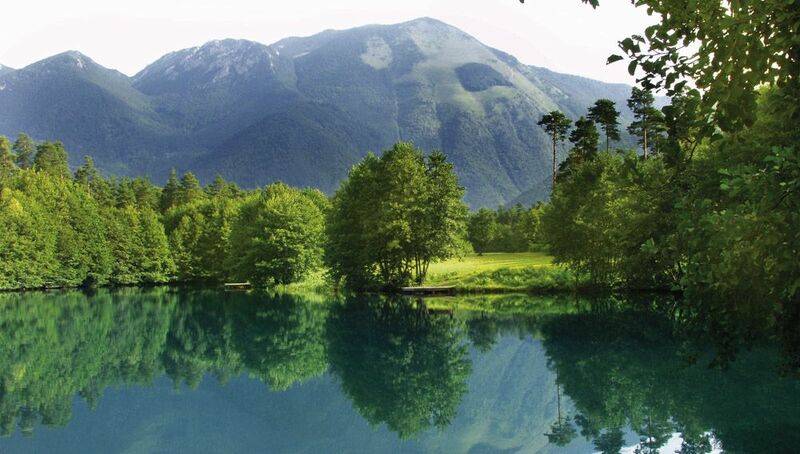 Brdo estate also offer various activities in park, wellness, fitness, golf, horse riding, fish smoke-house, guided tours, castle, park, hunting area, horse carriage or sleigh ride, observing wildlife etc. ONLINE PRICE: •	single rooms: from 45 € economy single room, from 65 € standard single room, •	double/twin room: from 70 € economy double room, from 102 € double/twin room. FACILITIES: Lobby,Bar, Restaurant (also a la carte), Free Wi-Fi, Air conditioning, Wellness Centre, Fitness Centre, Garden, VIP Parlour, Gallery with paintings, photography and other exhibitions, Free Parking, wide range of free-time activities in the Brdo Park (walks, guided tours, golf practice, horse carriage or sleigh ride, horse riding, observing wildlife, sport fishing, boat ride). specials: various activities in park, wellness, fitness, golf, horse riding, fish smoke-house, guided tours (castle, park, hunting area), hunting area, horse carriage or sleigh ride, observing wildlife etc. 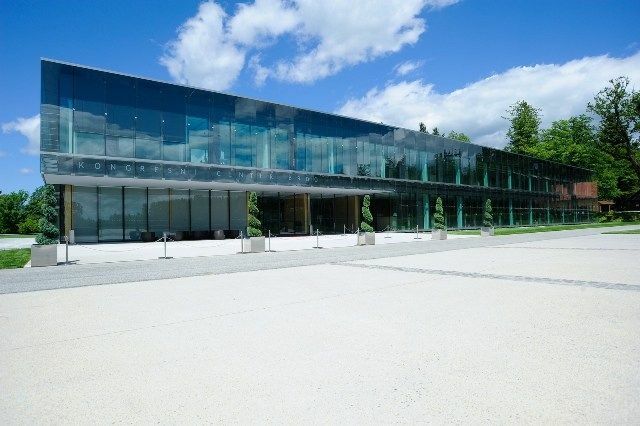 HOTEL OFFER: Lying at the foothills of the beautiful Alps, Hotel Brdo with its own carefully nurtured park assures tranquillity and complete comfort not far away from the daily buzz. Natural beauties along with artificial lakes, thousands of vegetal and animal species, and rich examples of cultural and art heritage create a vivid atmosphere. The hotel is suitable for everyday social gatherings as well as for organizing different types of events, meetings, and solemnities – business or private. 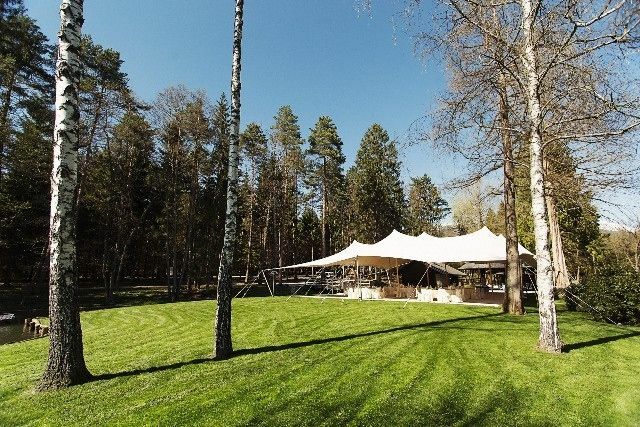 Various activities in park, wellness, fitness, unique culinary experience, golf, horse riding, fish smoke-house, guided tours (castle, park, hunting area), hunting area, horse carriage or sleigh ride, observing wildlife etc.